Nearly five years after the Fantasy Comic League began, the rules continue to evolve. This time, the League Illuminati debate the difference between Brainwashing and Mind Control and what it means for characters who fall under the sway of another character. Specifically the Horsemen of Salvation in Uncanny X-Men and Ransak the Reject in Spider-Man/Deadpool. The final decision: It’s complicated! So for now, the line is drawn at full-blown possession of character. This ruling will be put to test even further after Deadpool is turned against his costar by the end of their team-up book. The Negative Zone excursion earns a total of 31 points for seven characters plus one antagonist. Meanwhile, the “X-Men Disassembled” conclusion stars another jam-packed cast of characters with 60 mutants splitting up 179 points. Fantastic Four, the second biggest issue of the week, features a match-up between Doctor Doom and Galactus, two of the family’s biggest foes. Not all is how it seems though, as the diabolical Doom seems to have plans for the World Eater which includes a recently created herald of his own, Victorious. The Amazing Spider-Man is also heavy on the antagonists. 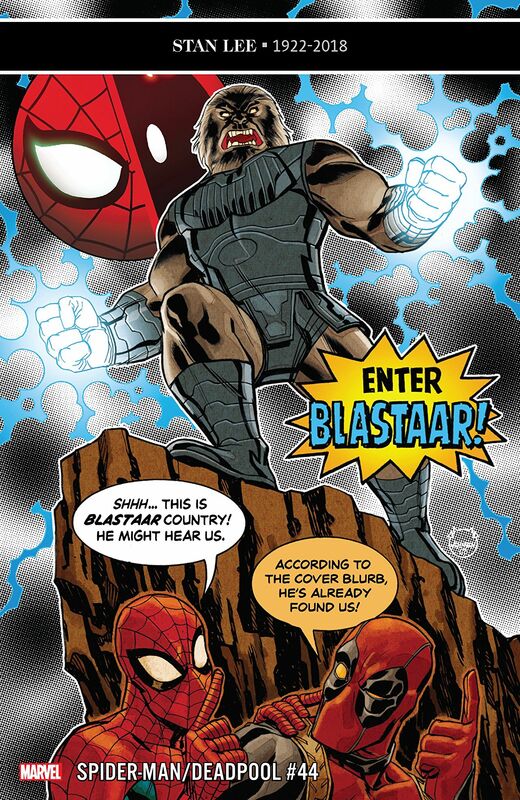 After Peter saves J. Jonah Jameson from another version of the Big Man, the Scorpion comes face to face with Black Ant and Taskmaster, a popular deceitful duo in the current series. It appears that they are capturing and gathering a rogue’s galley of their own including Cobra, Stegron, Tarantula and Vulture. The Asgardians of the Galaxy complete their first mission together in a 30-point issue, with an assist from Thor, but Kid Loki and Angela’s motives remain a mystery to the rest of the team.